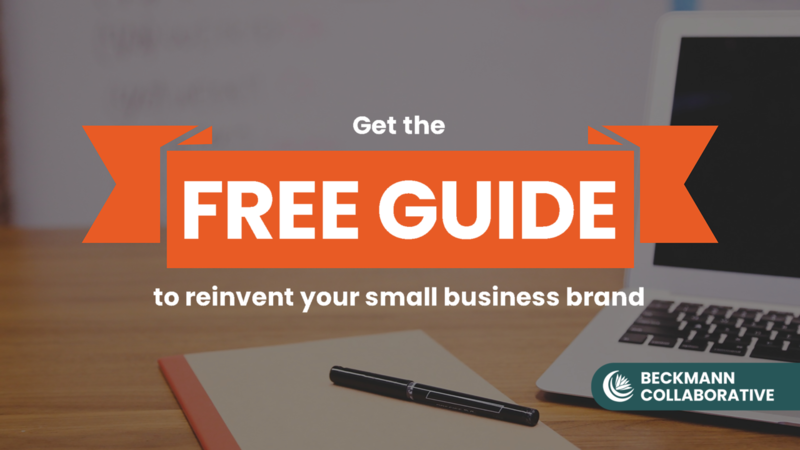 This step by step planning tool will help you create or reinvent your small business brand. Whether you're thinking about your brand story, content marketing, or simply building up your reputation, this is where it all begins. After completing the form, check your email for a link to your guide.